Up for sale is a 1972 Corvette Coupe. Rare code correct show quality Pewter Silver paint with black interior. This is a numbers matching car with 4 speed transmission and factory A/C. This is a great looking car that runs and drives as good as it looks. Along with the excellent paint this car also has very nice rally wheels with brand new BFGoodrich T/A tires as well as a very nice and clean interior. This is a great car to show or can also be used as a very nice weekend cruiser. 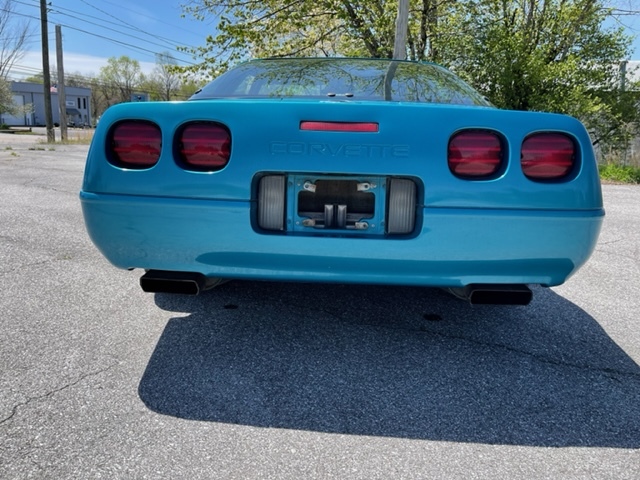 For more pictures and a video of this beautiful Corvette please visit our website below or follow us on Facebook. *WE DO OFFER FINANCING* We can also help with shipping. For more information please call Billy King at 334-791-2197.